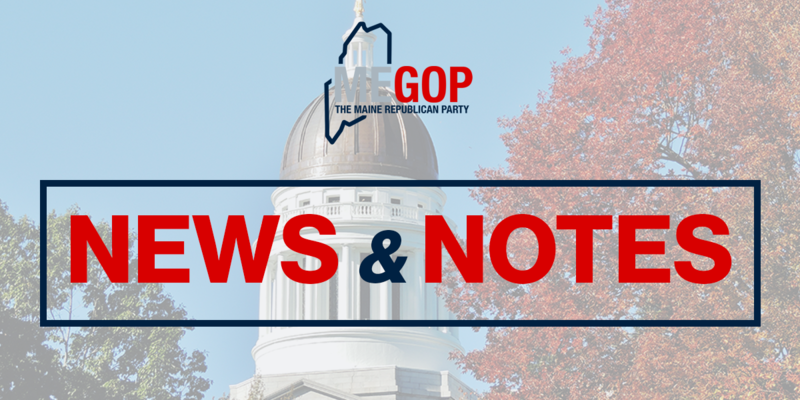 AUGUSTA – Today, Maine Republican Party executive director Jason Savage released the following statement on the Maine Democratic Party’s placing politics over policy when it comes to providing tax relief to Maine’s middle class and small businesses. 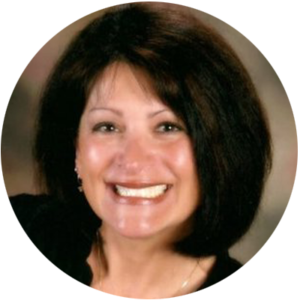 “In a Facebook post today, the Maine Democratic Party revealed its true colors yet again, offering only ‘no, no, no’ to badly needed middle class and small business tax relief while offering no constructive solutions of its own. 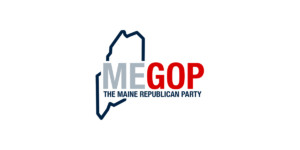 It doesn’t matter how many times Democrat politicians like Chellie Pingree and her political party say it, the fact of the matter is Republicans are working toward tax relief for middle class Americans and the small businesses that create most of America’s and Maine’s new jobs.